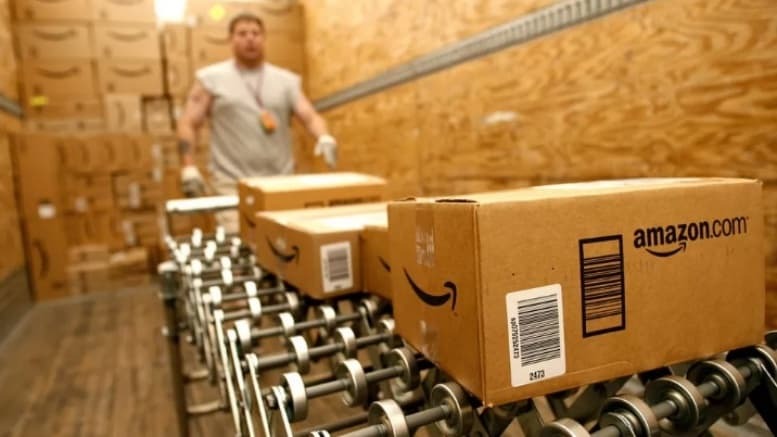 Let me get this straight – Amazon has declared WAR on the USPS – Why are we sleeping with the enemy? Amazon, when are you going to start delivering on your own? Afraid of loosing your subsidy from USPS?? They made their bed and they can sleep in it. They offered the contracts to usps fedex and ups and need to pull up their big company pants and deal with it. I hate the amazon’s oversized package, they will only give us oversized package!cause these packages, my low-back and ankle suffered serious damage. I say deliver your own damn packages Amazon! I had to go out and buy a mini-van to fit all your parcels in!